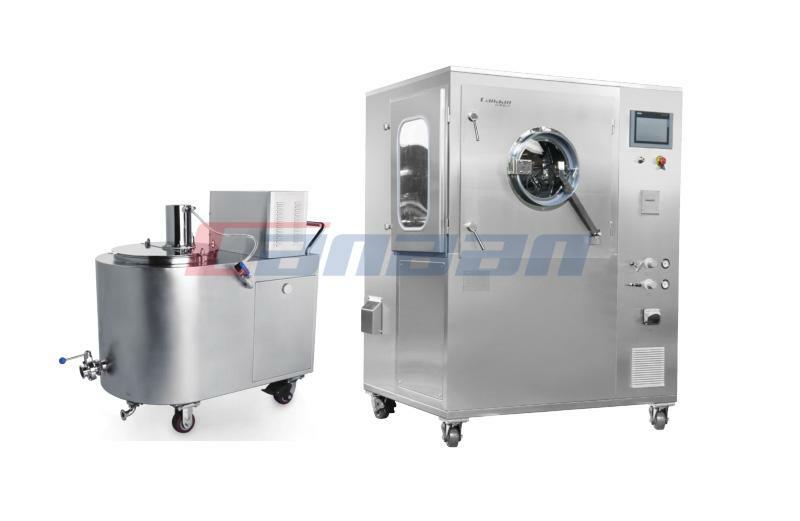 According to the material properties and technological requirements of Chinese medicine extract, we has designed new type of Fluid Bed Dryer. 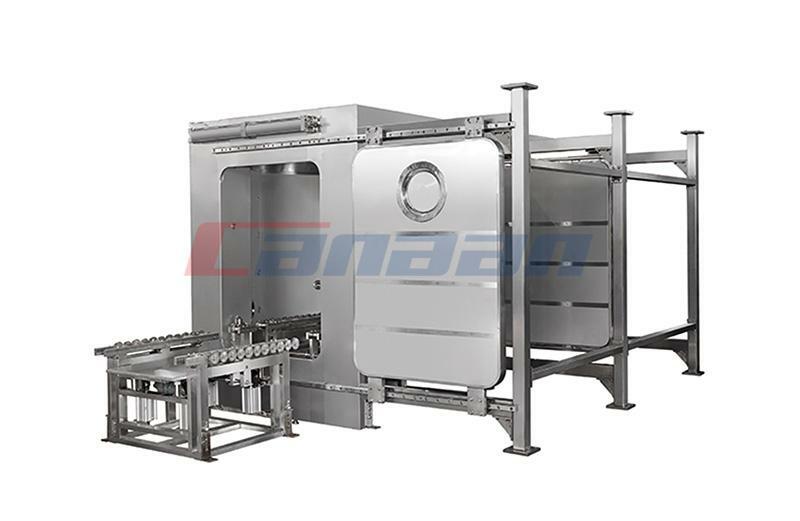 After drying, the color of the material is good and not deteriorated, which greatly improves the economic benefits of the Fluid Bed Dryer Manufacturer. 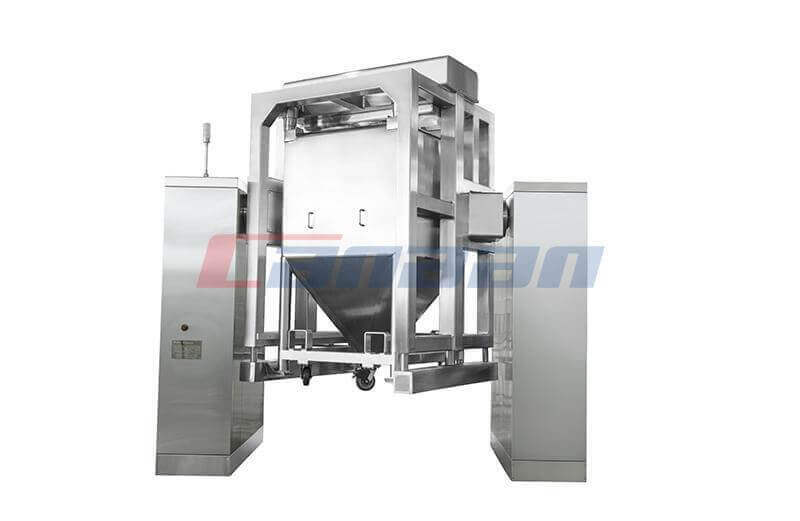 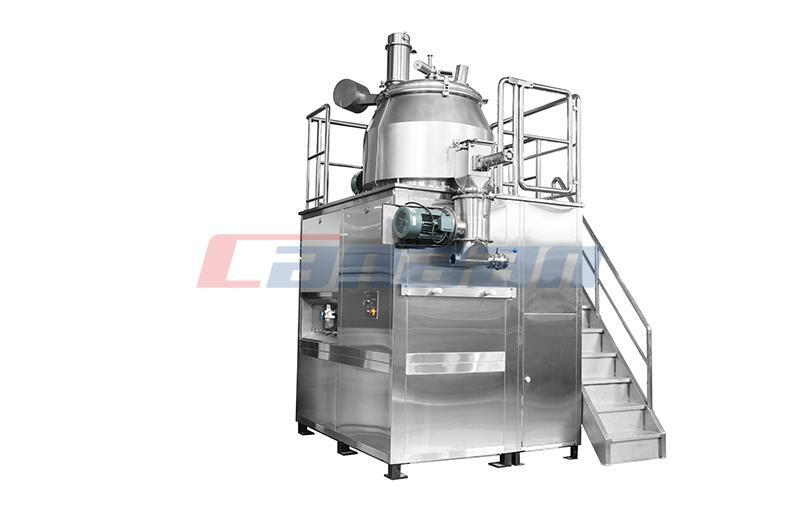 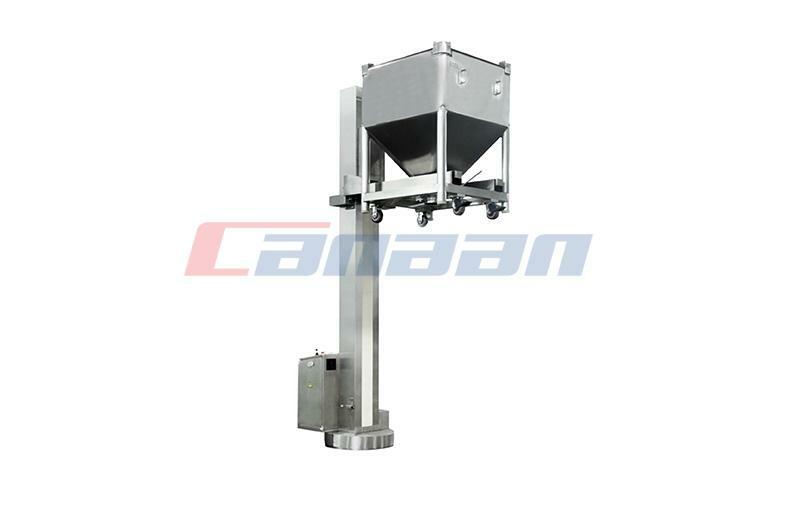 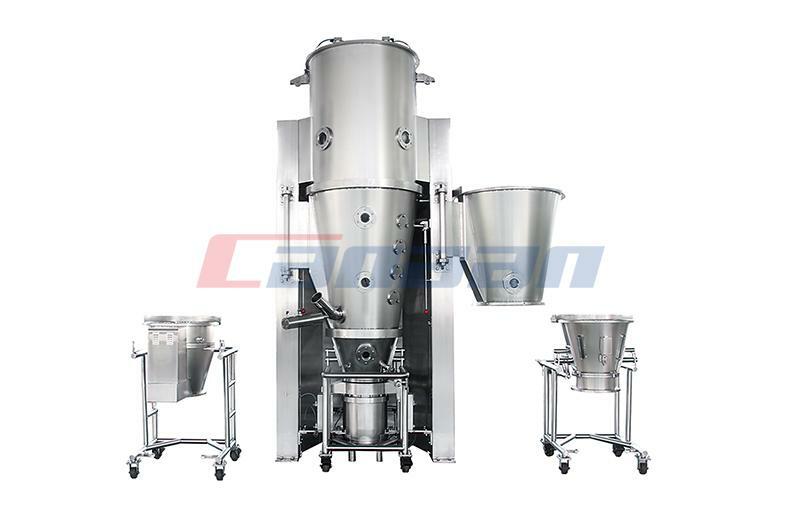 Chinese medicine is a special spray dryer, extract high speed centrifugal spray device is applied centrifugal spray drying technology in drying in particular, and the use of high speed centrifugal atomizer makes the material dispersed into the mist, full contact with the hot air, complete instant drying and drying device to form a powdery product.